1Department of Chemistry, University of Zanjan, P.O. Box: 45195-313, Zanjan, Iran. Background: Quetiapine fumarate is a dibenzothiazepine derivative and it is classified as a second-generation antipsychotic drug that has been established as an effective therapy for schizophrenia and bipolar disorder. These antipsychotics have a low incidence of extrapyramidal side effects and tardive dyskinesi as compared to older antipsychotics. The advantages of the therapeutic profile of quetiapine have led to increasing the use of the clinical practice encouraging the development of new pharmaceutical preparations. Objective: The goal of this work was to recognize the synthesis and analytical deference methods of quetiapine fumarate. Methods: Generally, A precise, specific, rapid and feasible reversed-phase high-performance liquid chromatographic (RP-HPLC), UV spectrophotometric and reversed phase ultra-performance liquid chromatography (RP-UPLC) methods for the determination of an antipsychotic drug quetiapine fumarate in pharmaceuticals, spiked human urine and plasma sample have been developed and collected in this review. The methods also find applications in clinical, biological and pharmacokinetic studies of quetiapine fumarate.
. SB B., Narkhede S., Nikam D., Sachde C. 2009.
conference on Harmonization, IFPMA, Geneva, Switzerland, 2005.
. Warawa E.J., Migler B.M. Novel dibenzothiazepine antipsychotic, p. USA Patent, 1989, NO. 4879288.
. Diller D., Dolitzky B.Z. Synthesis of quetiapine and pharmaceutically acceptable salts thereof , p. USA Patent, 2006, NO. 7071331.
. Serafini S., Tomasi F., Galvangni M. Process for the synthesis of quetiapine, p. USA Patent, 2013, NO. 8389716.
. Horrom B.W., Minard F.N., Zaugg H.E. Dibenzo[b,e][1,4]diazepines, p. USA Patent, 1978, NO. 4097597.
. Czibula L., Werkne P. Synthesis for the preparation of quetiapine , PCT. Int. Appl. WO, 2008, NO. 152434.
. Kwak B., Chung K., Koh K., Hwang H. Method of preparing 10Hdibenzo[b,f]]1,4]thiazepin-11-one , PCT. Int. Appl. WO, 2004, NO.047722.
. Kansal V.K., Lal K., Ahmad S., Leonov D. Process for preparing quetiapine fumarate, p. USA Patent, 2010, NO. 7687622.
. Grumann A., Huhta S., Rummakko P., Lusis V. Quetiapine hemifumarate purification by crystallization, p. USA Patent, 2011, NO. 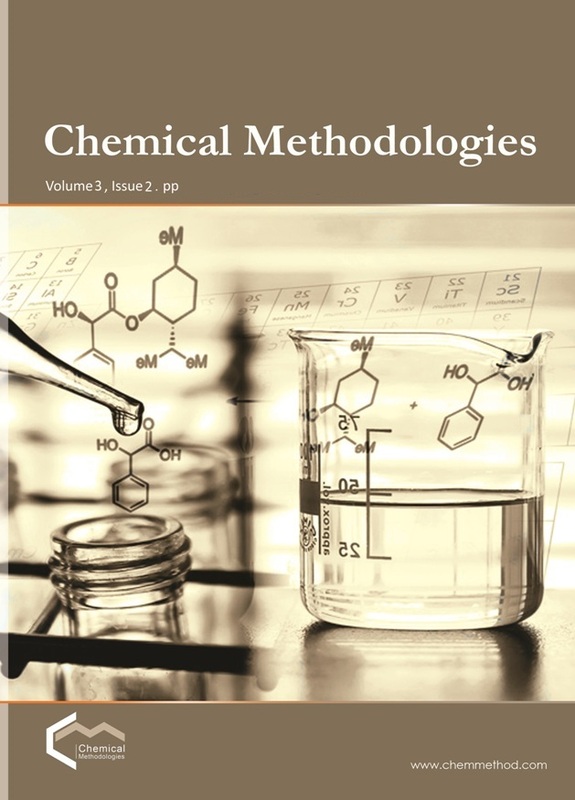 8044039.
. Venkata K.B., Battula S.R., Dubey S. Journal of Chemistry, 2013, 8 pages.